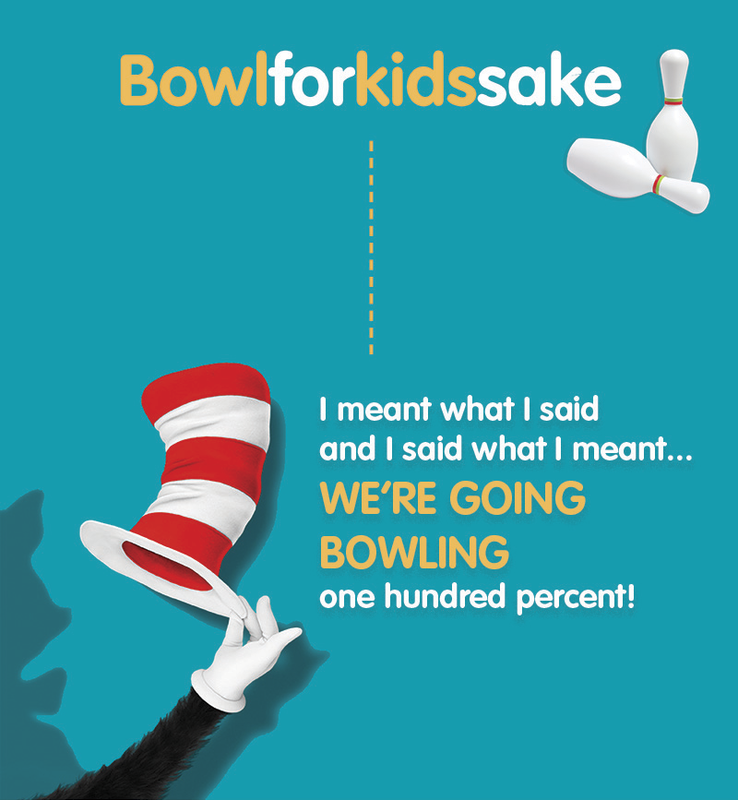 Bowl for Kids Sake is Big Brothers Big Sisters of Winnipeg’s largest annual fundraiser. Thank you to everyone who came out and supported us through a team or a donation. All of the tickets for prizes have been claimed. Please come back again next year!